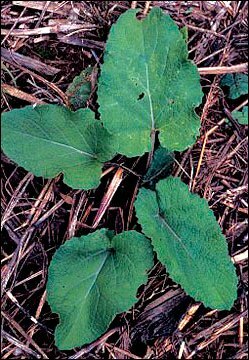 Burdock grows willingly in the wild without human aid. 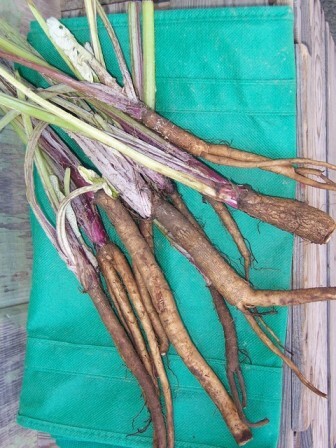 Burdock in your organic garden will have bigger, deeper roots, and more plant and seed to harvest. Burdock prefers full sun, but can tolerate partial shade. Diseases: Not bothered by disease.